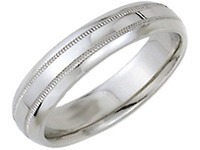 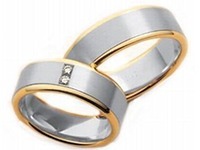 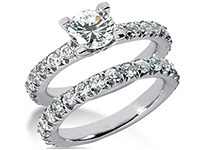 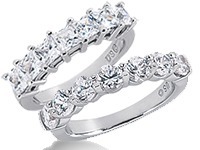 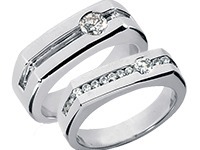 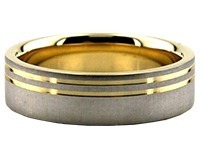 14K Gold 6mm Diamond Cut Wedding Band 642. 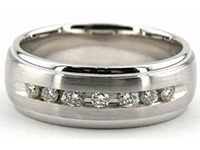 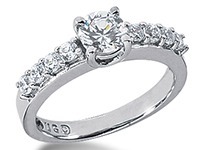 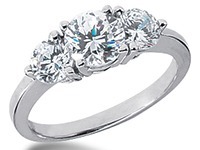 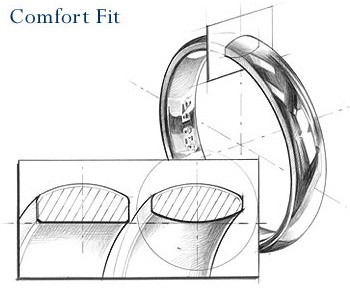 The ring is 14K Gold Diamond cut and has a width of 6.00mm. 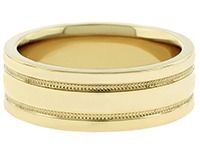 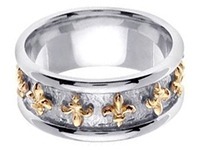 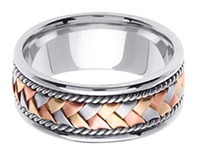 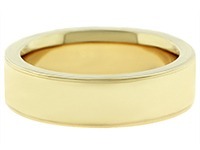 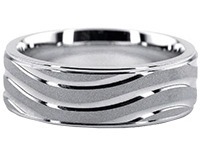 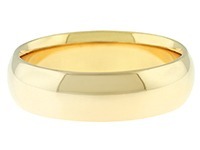 It is a flat ring and has a satin finish. 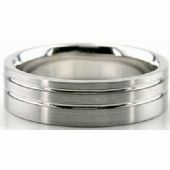 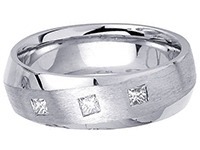 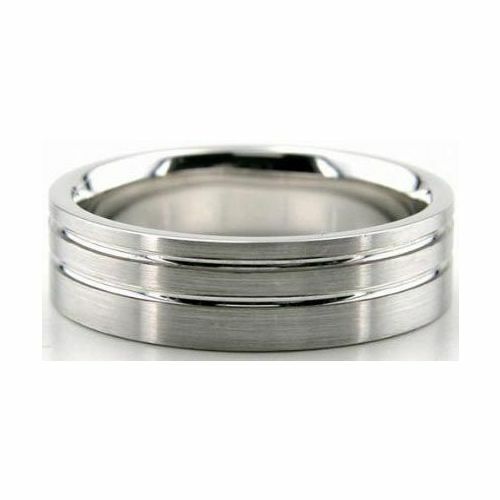 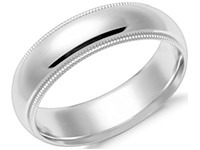 This wedding band has two bright cuts going parallel to each other and to the ring, which are off center. 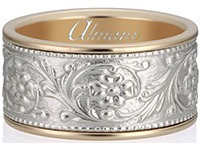 Our skilled jewelers use their hands to create and craft each unique ring and item seen here. 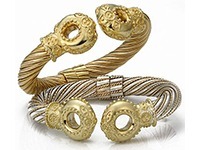 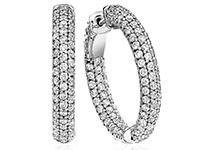 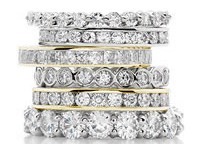 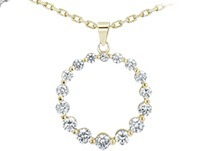 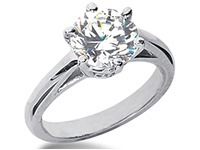 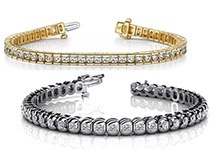 They hand make all the products in the Diamond District of New York City.